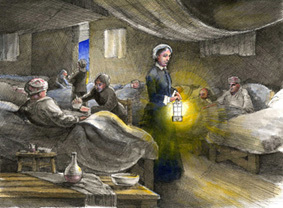 Our new topic this half term is Florence Nightingale and Mary Seacole. We will be learning all about their work and their achievements in their lives. Can you remember what Florence's nickname was? This is a fantastic website, with information, games, and videos. Have an explore and see what you can find out! Fun Maths Morning with Year 5! Learning Logs all about your half term!